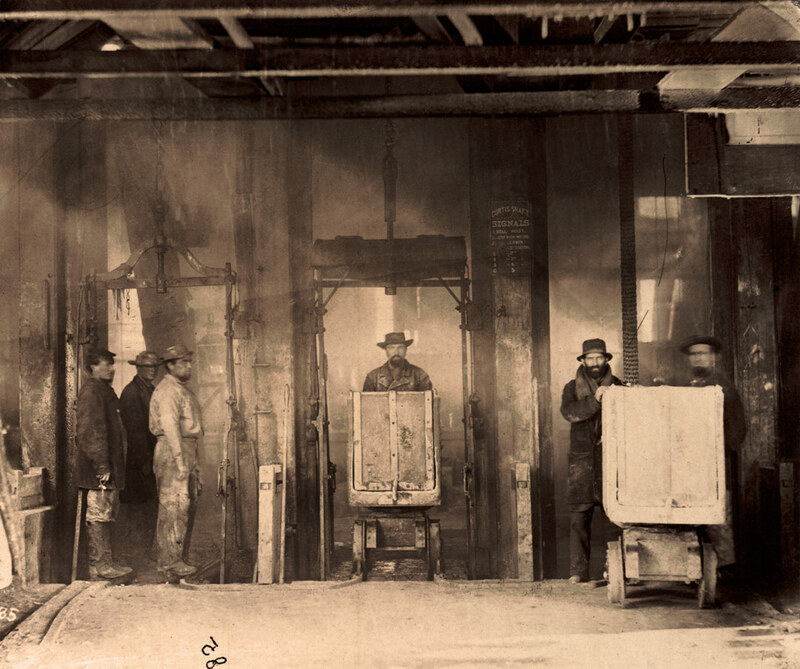 About the only decent sized Timothy O’Sullivan photographs online are here on Art Blart – in this posting and one I did earlier of Framing the West: The Survey Photographs of Timothy H. O’Sullivan at the Smithsonian American Art Museum. Although some of the photographs from the earlier posting are reproduced again here there are also four new ones, and for that we should be thankful for there are so few quality images to look at on the web. Following my last posting where I ruminated on the nature of photography, we note that O’Sullivan’s understanding of what it meant to make a documentary photograph was embodied in his distinctly individual way of seeing. As the above quotation observes, this was “his particular union of fact and point of view.” With this in mind, the photograph I would like you to focus on in this posting is the last one: a prescient abstract expressionist photograph almost eighty years before their advent. The fallen beams remind me of huge ice crystals in a rock cave and then you notice the pick axe at top left and leg and booted foot at right. Hang on a minute, there is another foot tucked underneath! To have the temerity to photograph this scene in this way and this point in time in the history of photography is outstanding. Imagine being O’Sullivan coming upon this vista, framing the cave-in with beams at left and right of the image plane and detritus at the bottom. He could have left it at that, but no, he hints at the presence of a man, out of frame, doing what exactly we don’t know. It is this plaisir and jouissance that give this photograph its pleasure and pain. The knowledge that we know this scene, as the subject knows himself or herself, gives the photograph its pleasure; the fact that we don’t know what is beyond the edge of the frame, who the man is and what he is doing, fractures these structures and challenges the readers position as subject. As the viewer transgresses the act of pleasurable looking, of enjoying the formal characteristics and textures of the photograph, doubt sets in – what is the man doing, why is he there? As we transgress the pleasure principle the painful principle of what Lacan calls jouissance kicks in. 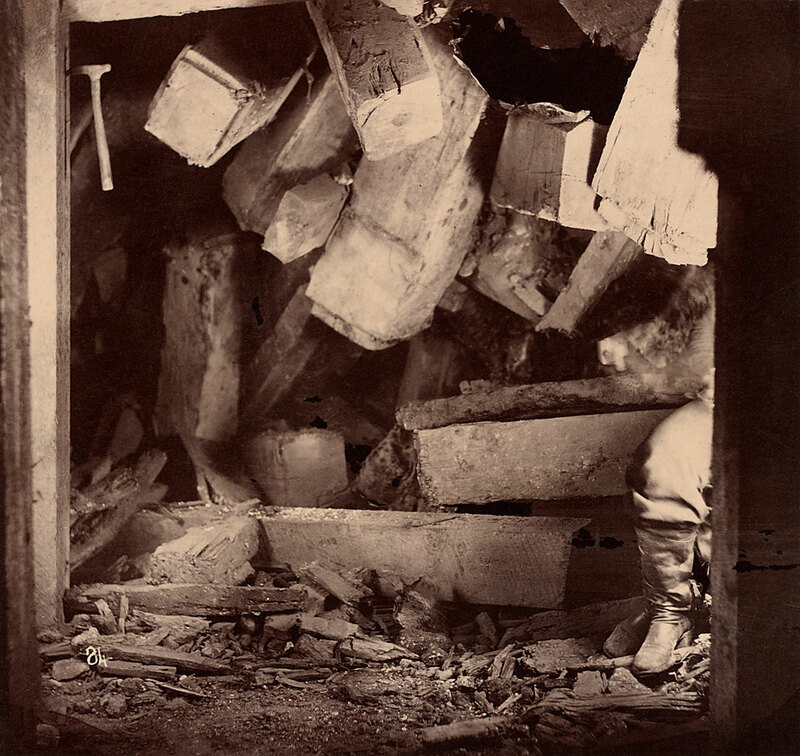 The viewer suffers a crisis of doubt and, conversely, the pattern of the fallen beams of wood and the axe now create a more threatening, claustrophobic atmosphere. Gift of Hallmark Cards, Inc. 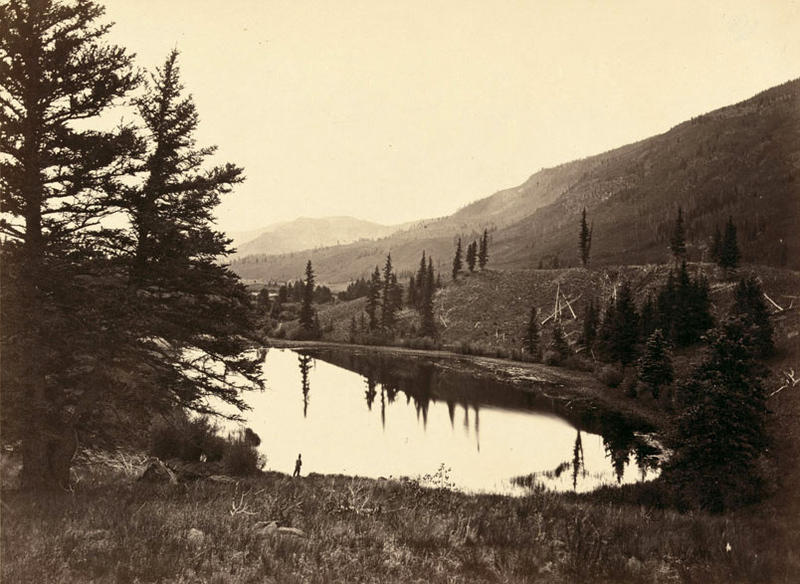 Gift of Hallmark Cards, Inc..
“The photographs made by Timothy H. O’Sullivan as part of the United States Geological Exploration of the Fortieth Parallel, or King Survey, comprise an iconic and richly varied body of work. The first of the great post-Civil War Western expeditions, the King Survey was organized under the authority of the U.S. Army Topographical Engineers. Between 1867 and 1872, Clarence King, the geologist in charge, and his party studied a vast swath of terrain, approximately 100 by 800 miles, encompassing the path of the soon-to-be-completed transcontinental railroad, from the border of California eastward to Cheyenne, Wyoming. 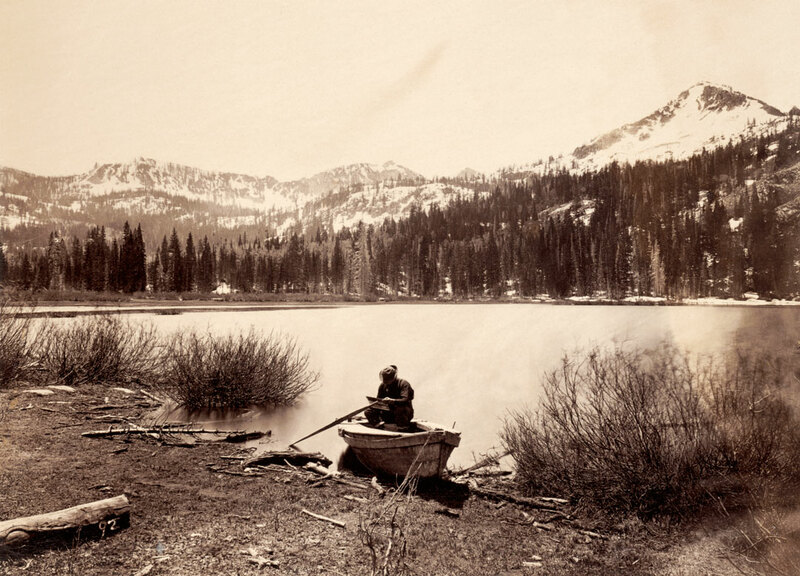 The survey’s official photographer, Timothy H. O’Sullivan, was talented, resourceful and imaginative. 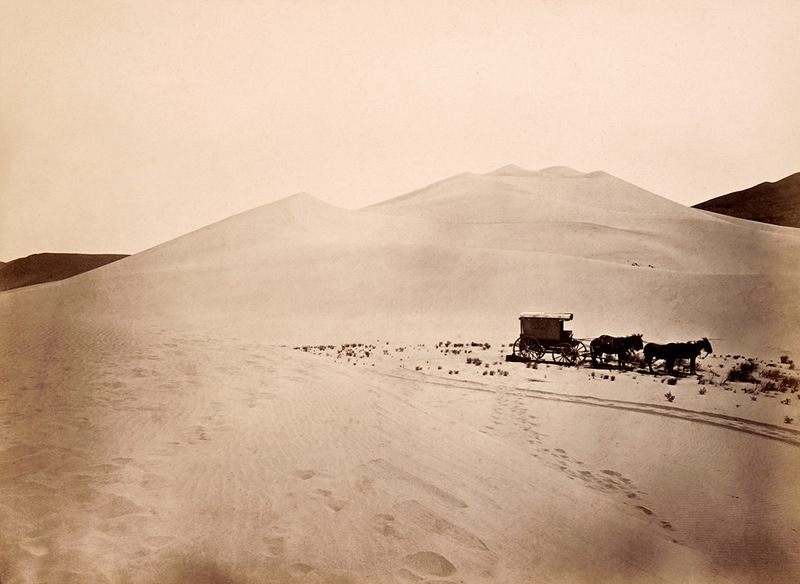 In four seasons with King’s group – 1867, 1869 and 1872 – he created a diverse body of photographs: geological studies, landscapes, views of miners and mining operations, records of cities and settlements, studies of the survey itself and self-reflexive meditations on his own presence in the West. 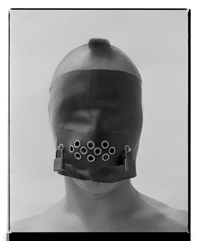 Of all the photographers who accompanied the Western surveys of this era, O’Sullivan remains the most admired, studied and debated. This is a result of the distinctly individual quality of his seeing – his particular union of fact and point of view; his understanding of what it meant to make a documentary photograph. 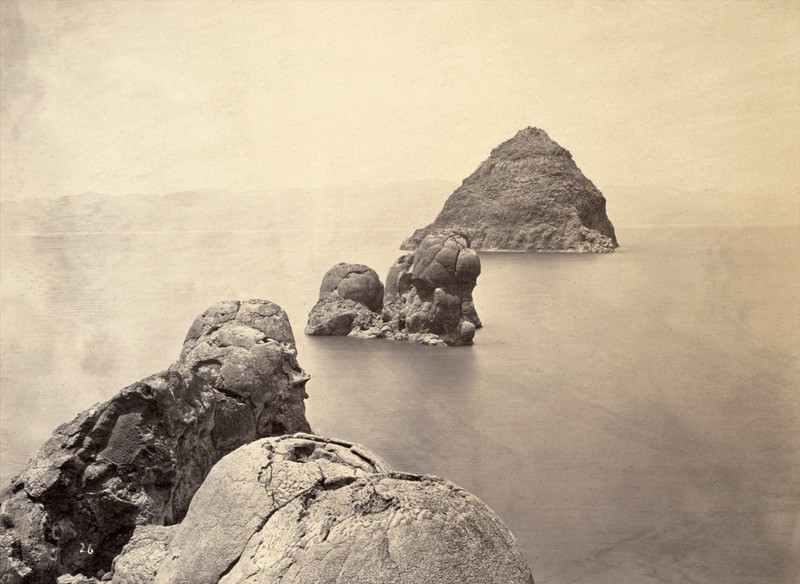 O’Sullivan’s work remains inspiring and instructive: the clues it holds – to the nature of photography, 19th-century visual culture and the construction of photographic history – challenge and enlarge each new generation of viewers. The King Survey of the Great Basin, from 1867 to 1872, was the model for the other “great surveys” of the 19th-century American West. Rare and iconic works by Timothy H. O’Sullivan, the King Survey’s official photographer, will be featured in an exhibition at The Nelson-Atkins Museum of Art from April 7 through Sept. 2. Keith F. Davis and Jane L. Aspinwall, respectively senior and assistant curators of photography at the Nelson-Atkins, organized Timothy O’Sullivan: The King Survey Photographs. There are 60 photographs in the exhibition. Nine were borrowed from the American Geographical Society in Milwaukee, WIS; and the remainder are from the holdings of the Nelson-Atkins. 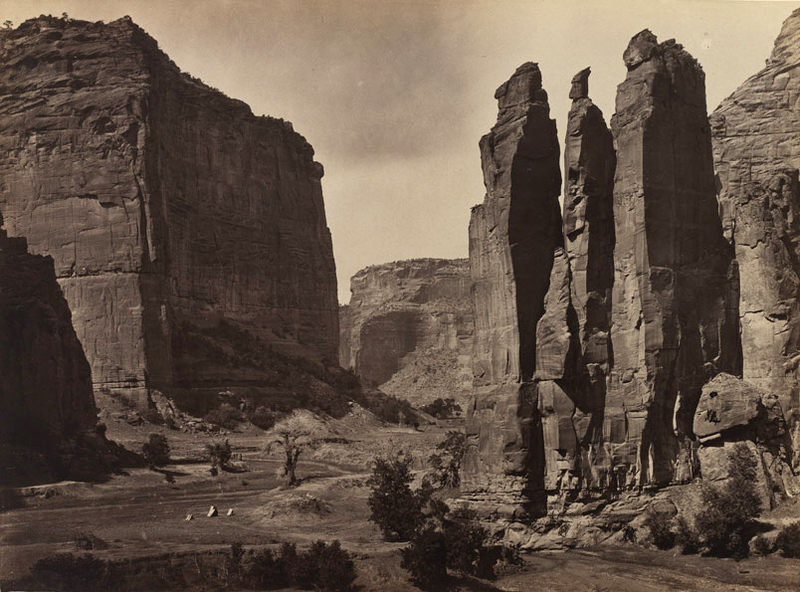 Accompanying the exhibition is a major book, co-authored by Davis and Aspinwall, with contributions by three esteemed scholars: John P. Herron, Francois Brunet, and Mark Klett. “O’Sullivan continues to influence generations of photographers because of his purely individual melding of fact and point of view,” said Aspinwall. 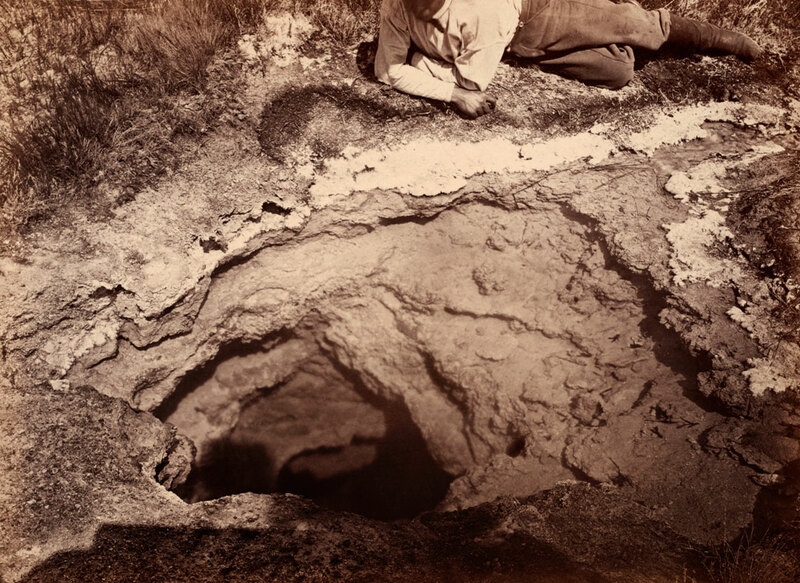 “He was a complicated character, a hearty adventurer, a photographic explorer and innovator, with a bit of the daredevil thrown in the mix.” The book emphasizes the context of O’Sullivan’s photographs: his best known images in relation to the complete body of his survey work, the function of the photographs within the survey enterprise, and the scientific and cultural importance of the survey itself. In creating the book, Davis and Aspinwall became engaged in their own kind of “survey,” working from opposite ends of the subject back toward a common center.